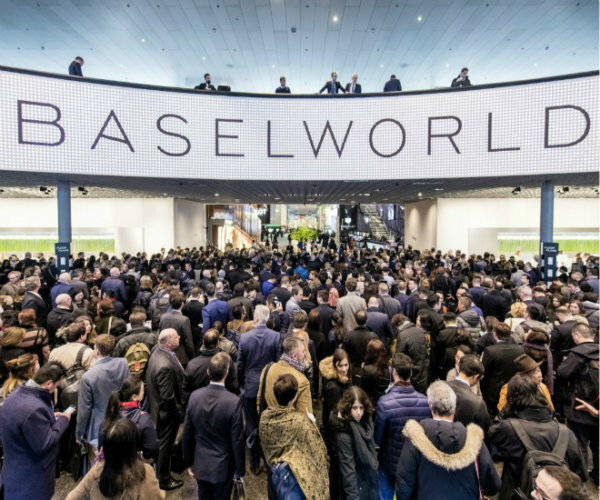 After the exit of The Swatch Group from Baselworld, Baselworld’s management came up with a new plan to ameliorate the upcoming exhibition in 2019. The Swatch Group CEO Nick Hayek has dropped a bombshell last month with an exclusive interview with Switzerland’s Neue Zürcher Zeitung and the news has quickly made to the headlines of every watch publications. According to a statement issued by The Swatch Group, “Today everything has become more transparent, fast-moving, and instantaneous. Accordingly, a different rhythm and a different approach is needed. … In this new context, annual watch fairs, as they exist today, no longer make much sense. This does not mean that they should disappear. But it is necessary that they reinvent themselves, responding appropriately to the current situation and demonstrating more dynamism and creativity”. 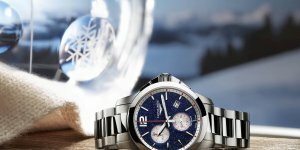 In response to the statement, René Kamm, the former CEO of MCH Group – who has resigned after the departure of The Swatch Group from Baselworld – said, “We extraordinarily regret Swatch Group’s decision. The cancellation is all the more surprising for us because this news reaches us at a point in time when new management has arrived with a new team, new esprit and many new ideas’. In the same month – when the news of The Swatch Group’s departure broke –, Baselworld has welcomed a new Managing Director, Michel Loris-Melikoff and he revealed that it will be an entirely brand new experience for Baselworld 2019 with the transformation of the annual event from a media andtrading platform to an attractive marketing, communications and events platform. 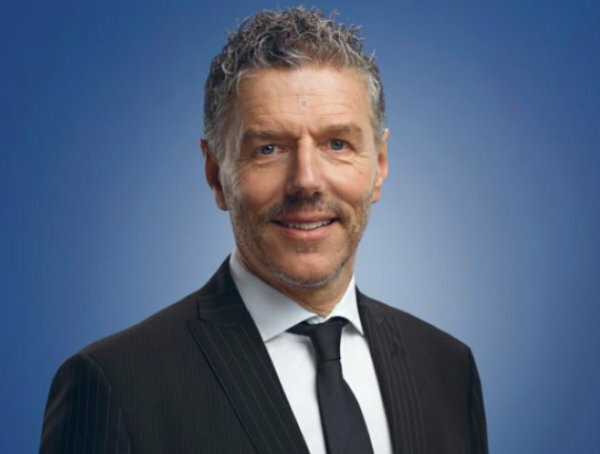 René Kamm has stepped down as CEO of MCH Group on 3 August. Baselworld will present Les Ateliers in Hall 1.0 South which provides a better opportunity for the independent watchmakers to showcase their creations. What’s more, the Hall 1.1 will be the venue for “The Loop”, a space for the presentation of watchmaking art. The “Show Plaza” in Hall 1.2 will feature a spectacular 240° catwalk with numerous LED screens to present the latest jewellery collections, which will also be used for wholly revised press day and a Retailer Summit. Baselworld will be offering a diverse selection of catering options, be it take away or dine-in at an exclusive three-star restaurant. 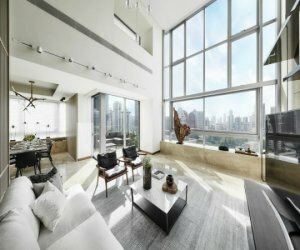 Aside from dining, Baselworld plans to sign “Charta” with partner hotels to ensure a reasonable price for accommodation during Baselworld. Baselworld will deliver all relevant information directly to the user’s phones via messaging services of chatbot and WeChat (for Asian audiences). The Swatch Group was the largest exhibitor of Baselworld – with 18 brands under its helm such as Omega, Longines, Tissot and others – which funded the prestigious watch event with more than $US 50 million annually. Although Baselworld has survived from the departure of big brands like Cartier and Piaget previously, losing The Swatch Group as its main backer will definitely have an impact on Baselworld. However, news about potent exhibitor leaving Baselworld did not come as a complete surprise as it has been happening throughout the decades. For example, the exit of Movado Group and Breitling last year; Vendôme Group in 1990; Hermes and others. The number of exhibitors has also dropped drastically from over 1300 to around 650 in 2018, which was only half the exhibitors in 2017. 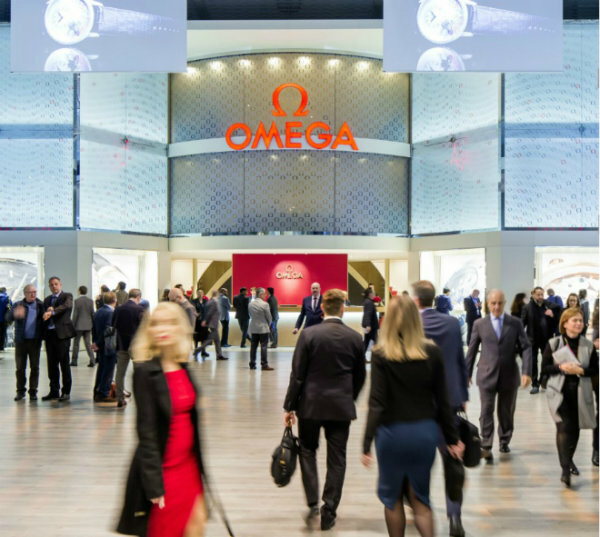 The Swatch Group, which carries Omega has quit Baselworld. Despite that, there are still 650 brands signed to exhibit in Baselworld 2019.